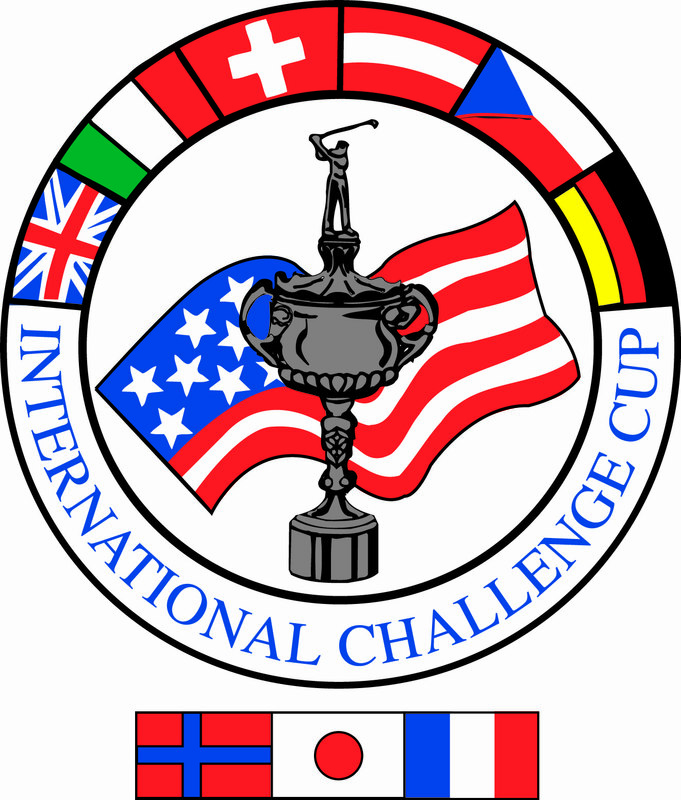 The 23rd annual Ben Wright International Challenge Cup (ICC) was held May 11, 2018 at The Carolina Country Club and The Country Club of Spartanburg. The ICC tournament is a premier golf event benefiting Mobile Meals of Spartanburg, which brings needed corporate support to Mobile Meals while building lifelong friendships within our business community. Over the last 22 years, more than six million dollars has been raised with this event. The tournament comprised 240 golfers who represent 80 national and international companies participating at two golf courses. It is one of the Upstate’s most desirable golf events. Spartanburg Regional Healthcare System ∙ Vormittag, Inc.
Advance America ∙ AFL Telecommunications ∙ Aurora Technologies, Inc. ∙ Bagwell Fence ∙ BB&T ∙ Benson Nissan – Kia - Hyundai ∙ Colonial Trust Company ∙ Concept Packaging Group ∙ Contec, Inc. ∙ Converse and Company ∙ Cooper Standard Automotive ∙ Mr. and Mrs. Ken Couch ∙ Dave Edwards Toyota ∙ Dearybury Oil ∙ Duer Carolina Coil, Inc. ∙ Gibbs International Inc. ∙ Holcombe Bomar, P.A. ∙ Inman Mills ∙ Kusters/Zima Corporation ∙ McAbee, Schwartz, Halliday & Co. ∙ McNaughton-McKay Electric Company ∙ Morgan Corp ∙ Polydeck Screen Corporation ∙ Precision Bearing & Machine, Inc. ∙ Prym Consumer USA Inc. ∙ Puroclean Restoration Rescuers ∙ RIMS USA, LLC ∙ Roebuck Building Co., Inc. ∙ Security Finance ∙ Sew-Eurodrive ∙ Southeastern Paper Group ∙ Southern States Packaging Co. ∙ Steeger USA, Inc. ∙ Synalloy Corporation ∙ Sysco Charlotte, LLC ∙ Tex-Mach, Inc. ∙ Waldrop Heating and Air ∙ West Rock ∙ White Oak Management, Inc.
Atkins Machinery, Inc. ∙ Mr. and Mrs. Mark A. Aycock ∙ BlueCross BlueShield and BlueChoice of SC ∙ Bondtex, Inc. Caman Group, Inc ∙ CWS Insurance Agency ∙ Dräexlmaier Automotive of America ∙ Erhardt & Leimer, Inc. ∙ Georgia-Pacific Foundation, Inc. ∙ Gosnell Menard Robinson & Infante CPAs, PA ∙ Hubbell Lighting ∙ Insulfab Plastics, Inc. ∙ ITEMA America ∙ Kohler Company ∙ Dr. Suzanne Kovacs Jolley and Mr. Mitch T. Jolley ∙ Lake Norman Home Staging and Design ∙ Magnolia Plastic Surgery/Dr. Michael Orseck ∙ Ricoh Americas Corporation ∙ Rieter America, LLC ∙ Spartan Felt Company, Inc. ∙ Swaim Brown Wealth Management LLC ∙ Symtech, Inc.
Arthur State Bank East ∙ Mr. and Mrs. Koger Bradford ∙ Budweiser Of Spartanburg Inc. ∙ C. J. Compton Plumbing Co., Inc ∙ C.H. Powell Company ∙ Dialysis Clinic, Inc. ∙ Dunbar Construction ∙ Global Automotive Partners ∙ Mr. and Mrs. Jon R. Godfrey ∙ Magnolia Financial ∙ Marriott Hotel Spartanburg ∙ Martex Properties, LLC ∙ McHam Taylor and Company ∙ Pepsi Beverages Company ∙ Mr. and Mrs. Henry A. Ramella ∙ Mr. Charlie Sabo ∙Mr. and Mrs. Ray Shingler ∙ William Barnet & Son, Inc.